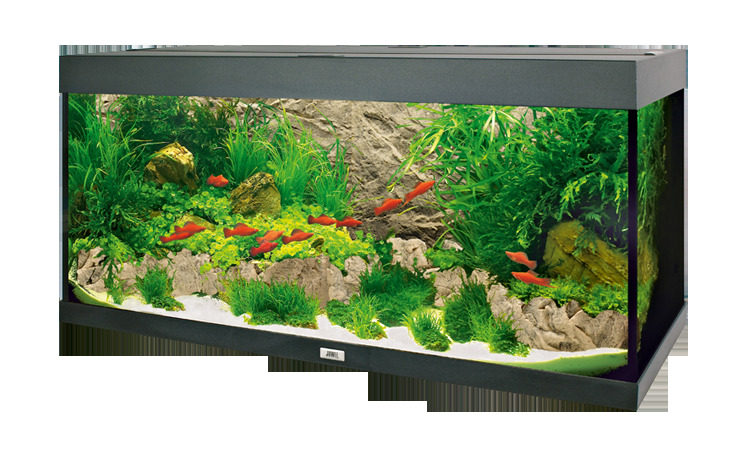 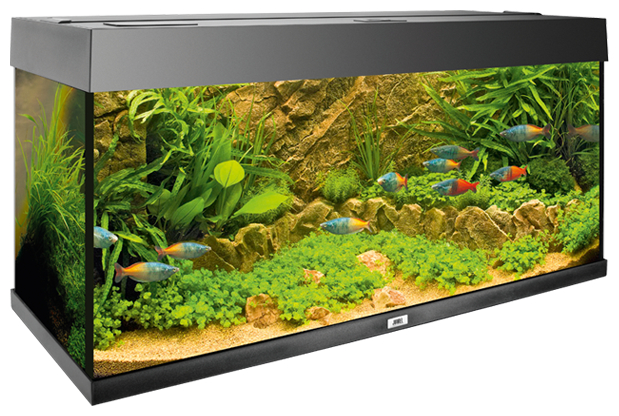 The Juwel Cliff Aquarium Background has a natural brown colour scheme with a striking rock structure and distinctive illusion of depth. 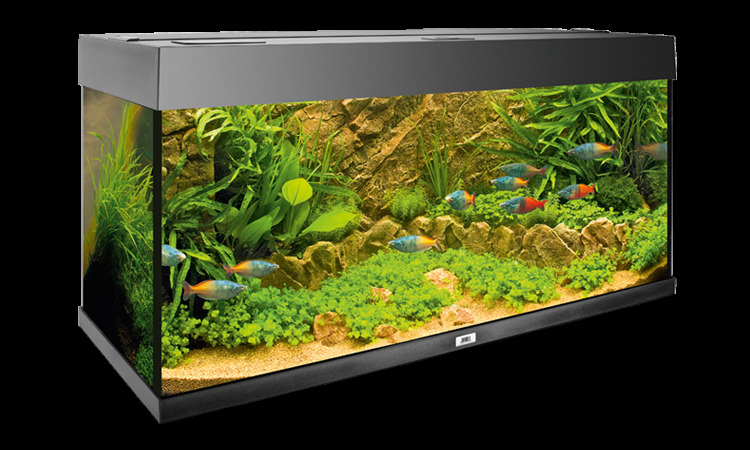 Highly impressive additions to your aquarium. 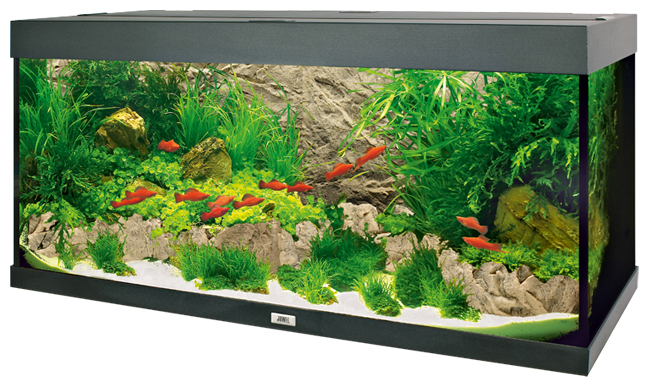 There are currently no questions for Juwel Cliff Aquarium Background - be the first to ask one!